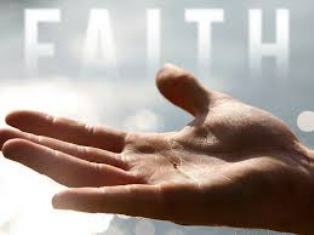 Faith-and-Trust are a personal trusting acceptance of God's Love, Will, and Loving Providence. How can we measure the quality of your conviction? Having Faith Like A Mustard Seed.....Or Even An Atom? Our modern definition of "small". How are we believers interpret these pronouncements of Jesus? To be honest, I personally must admit that I always tend to feel uncomfortable when reading these pronouncements. The implications are so incomprehensible! However, we must resist the temptation to suggest that Jesus must have been speaking metaphorically. In my heart, I know that such an interpretation is, nothing less than a “cop-out”! On the other hand, accepting that Jesus was speaking literally, leaves one feeling uncertain, uncomfortable, guilty, and utterly inadequate! So, how must we interpret this definition of "Belief" as taught by Jesus? First of all, remember that He uttered these words in sincere response to his disciples’ direct request regarding the enhancement of their devotion. Surely this precludes the idea that His replies were merely metaphorical? I believe that the problem, rather, lies in our interpretation and also our visualization of what Jesus is actually saying? Personally, at first glance at the abilities of such assured devotion, I tend to visualize people with the ability to go through life endowed with the power to selectively cause havoc being able to “Zap” anything to enforce obedient compliance to his or her will. I am sure, however, that this is not what Jesus was trying to convey. If we read further it becomes clear that Jesus was referring to the quality, and not the potential power of our belief structure. 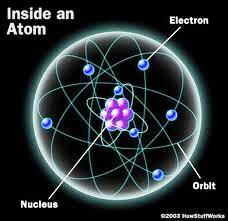 This is why the metaphor of “faith like an atom” is so meaningful. 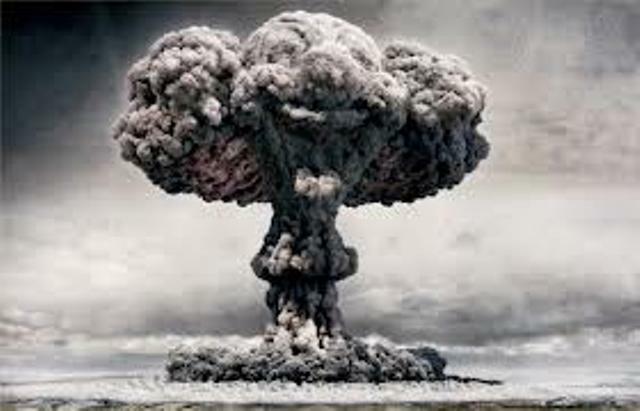 An atom is the embodiment of harnessed power. Misused, it can cause unimaginable destruction. Witness the atom bombs dropped on Hiroshima and Nagasaki, or the disastrous accident at the Chernobyl nuclear power plant that has left an entire region contaminated and uninhabitable for thousands of years. 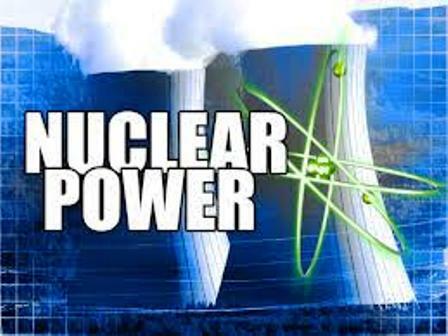 On the other hand the power harnessed inside an atom, when used wisely and with caution, holds enormous benefits for mankind. Christianity: “The theological virtue defined as secure belief in God and a trusting acceptance of God's will”. The words that stand out are: “A trusting acceptance of God’s will”. In other words, confident conviction, although potentially making God’s awesome power available to us, must always remain subjected to “trusting acceptance of God’s will”. Faith must be handled with care! The analogy is that yes, profound conviction has enormous power. It is after all through such conviction that we lock into the Almighty’s power and potentially be used as instruments for ding His will. This potential power, however, must be used responsibly and wisely “in trusting acceptance of Gods will”. Surely, in this quantum age in which we live, we must acquire the ability to more deeply comprehend that the phrase “Faith like a mustard seed” has an analogy with the term “Faith like an atom".